Akagi is the 13 year old genius who is skilled at mahjong and psychological warfare. In the most recent and most famous arc, Akagi plays against his strongest opponent Washizu in a game where transparent mahjong tiles are used. Reading Akagi is like reading a riichi detective story, where we go through a lot of suspense to reach the answer to Akagi’s epic moves. There are two movies and 1 drama released. Movie 1 (1995) – Covers the battle with Yagi, which is around the first 4 episodes of the anime series. 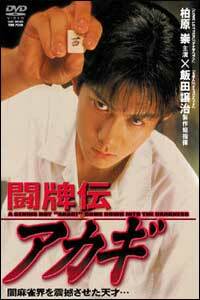 Movie 2 (1997) – Covers the battle with Urabe, which is around episode 10 to 13 of the anime series. 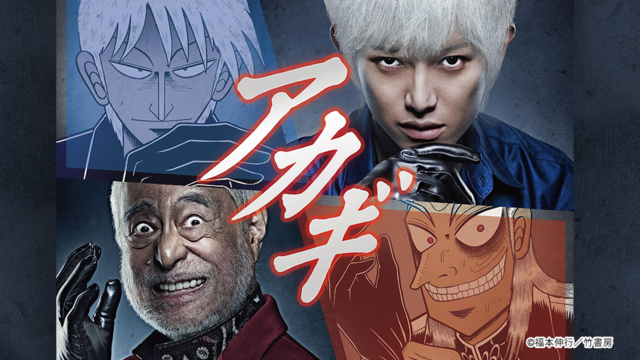 Drama (2015) – Covers the Washizu Arc, the last and longest arc in Akagi plot. 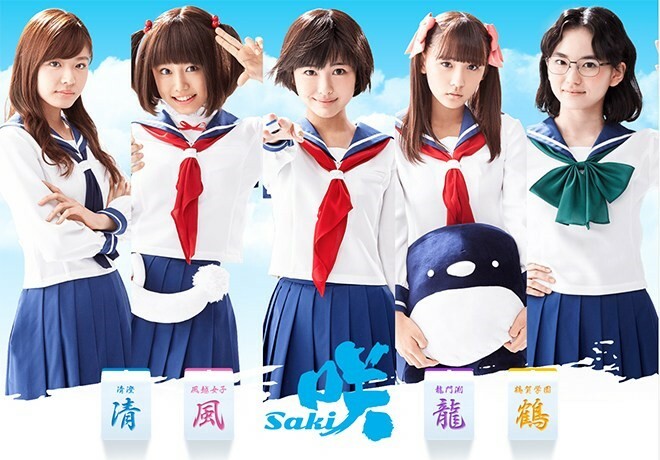 Focuses on girls taking part in riichi tournaments using superpowers. Watch out for epic comebacks with superpowers. This drama covers only till the end of training camp, before the tournament. Kei is a high school student who plays high stakes mahjong in the underworld to seek thrill and provide for the girl that he is illegally hiding. Kei is young but formidable and is known for being ‘ice-cold’ as he faces his opponents head-on. This series features a lot of ‘playing around your opponents’ waits’ in Riichi, which is good for intermediate players to learn. The plot depicts a female yakuza who solve matters through winning in Mahjong. 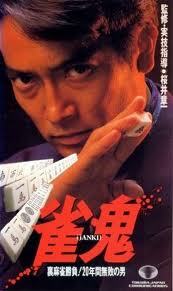 If you can’t understand Japanese, skip to watch the Mahjong scenes. 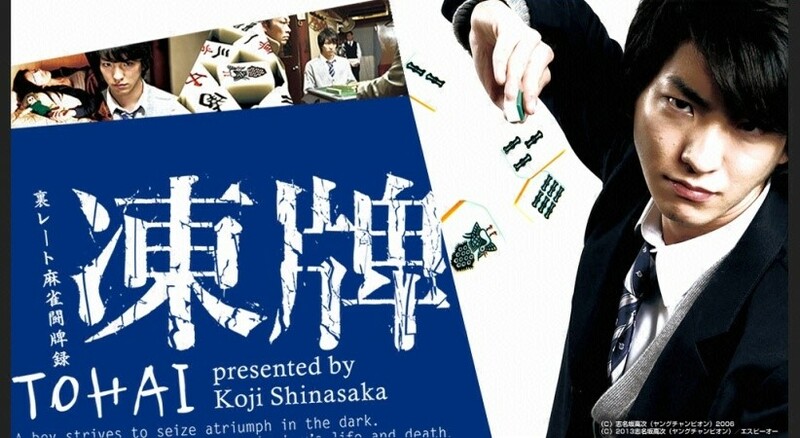 Sakurai Shouichi is the strongest underworld mahjong player. Not only he has legitimate skills, he deals with players who cheat, with his own cheating skills as well. Top notch in both Mahjong skills and cheating skills. This is based on a true story, recited, directed by the real Sakurai Shouichi, who has now retired from the underworld mahjong. There are more than 20 episodes/movies and no one place can watch everything. But highly recommended to youtube them to catch all the amazing and exciting scenes. Search ” 真・雀鬼”.